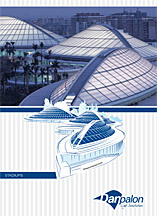 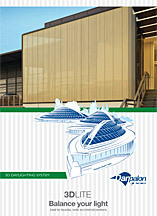 Click on the images below to link to the various Danpalon system brochures. 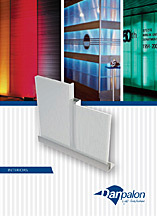 Your choice of SOLID or MULTICELL polycarboante sheets combined with the basic Danpalon system; consisting of either polycarbonate or aluminium U connectors to join your sheets. 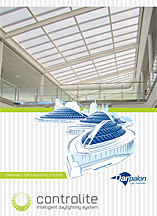 Using Danpalon Multicell Polycarbonate you can brighten up you internal areas. 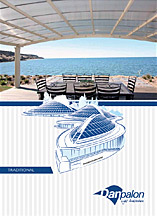 With a variety of fixing options for both vertical and horizontal fixing, with single or double skin. 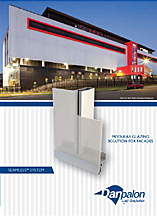 Use any of the standard Danpalon polycarbonate sheets can be made in stylish and easy to install louvers with this system. 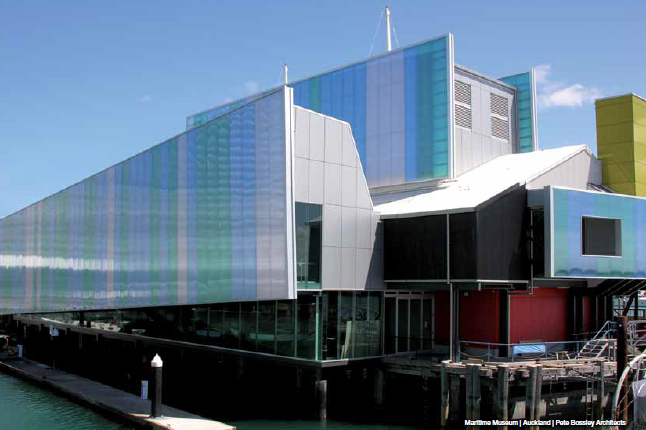 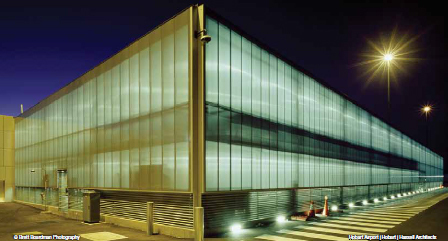 The Seamless Facades system allow for simple and elegant use of Danpalon Polycarbonate products as walls for the external areas – allowing you to make your building or area unique while providing functional and environmentally friendly lighting solutions. 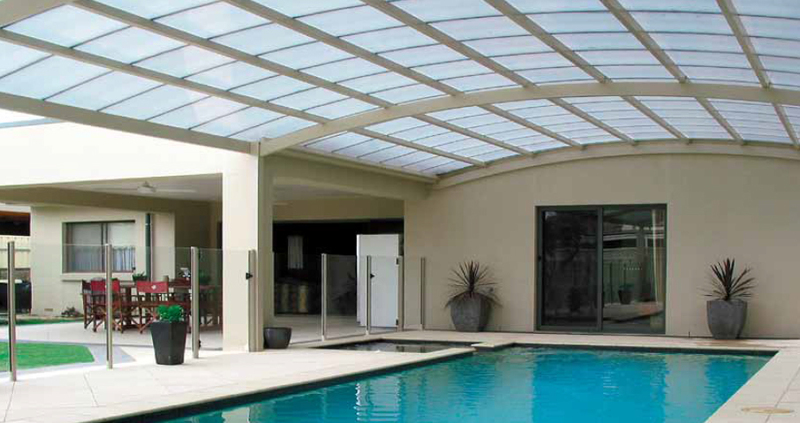 The Freespan Rafter system incorporates specialised rafters to suit the Danpalon sheeting and allow beautiful open spaces with large spans. 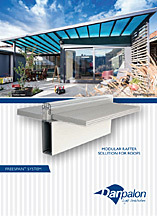 This rafter system give a ‘frameless’ look by incorporating specialised rafters to suit the Danpalon sheeting that sit above the sheeting – giving you a clean flat finish on the underside of the sheet while allowing greater flexibility with spans..
Products for the big stage. 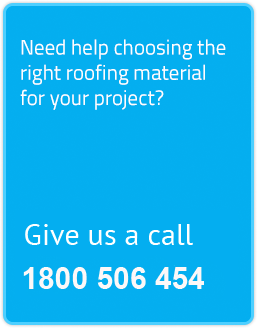 Nothing spans easier! 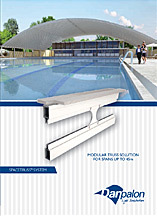 For free spans up up to 45m. 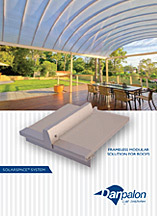 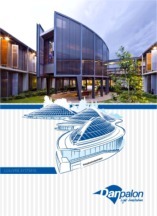 The intelligent daylighting system. 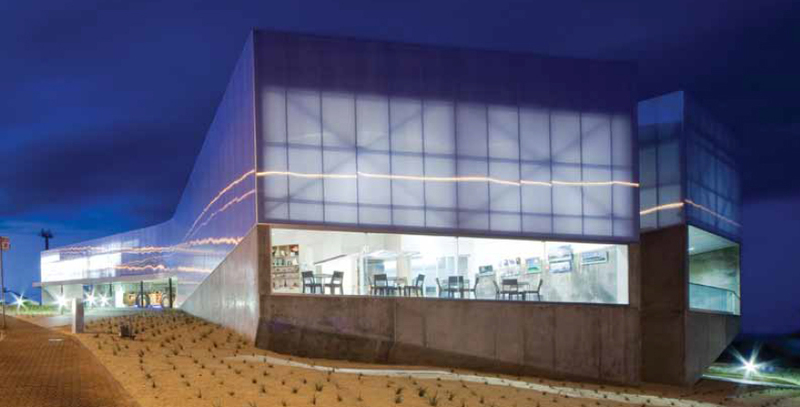 The durable, one-piece, twin-wall polycarbonate glazing panels features integrated RotaBlades – allowing you to automatically control the balance between light and heat at anytime. 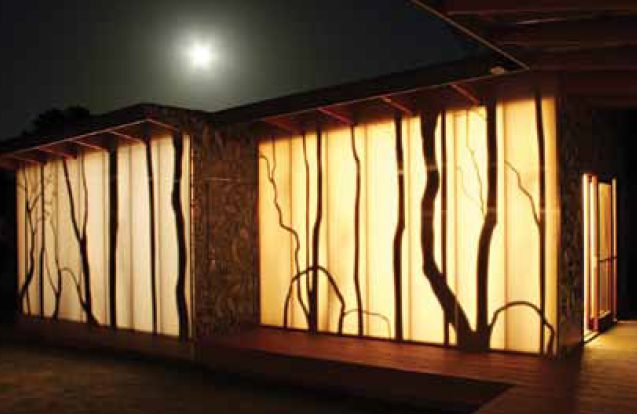 3D LITE presents a static, cost-effective solution for balancing daylight. 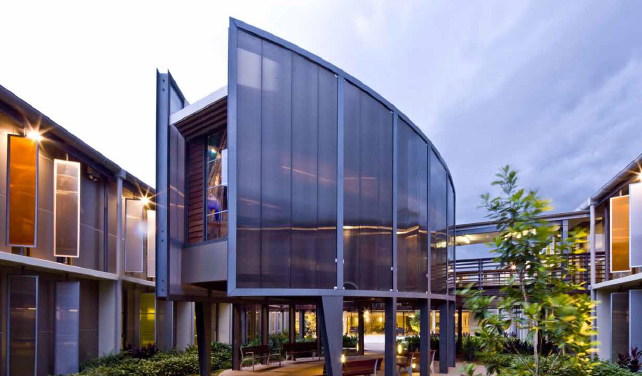 A combination of opaque and translucent louvers inside the panel provide balanced light throughout the day, allowing more natural daylight during the morning and afternoon while reducing heat gain in the middle of the day.